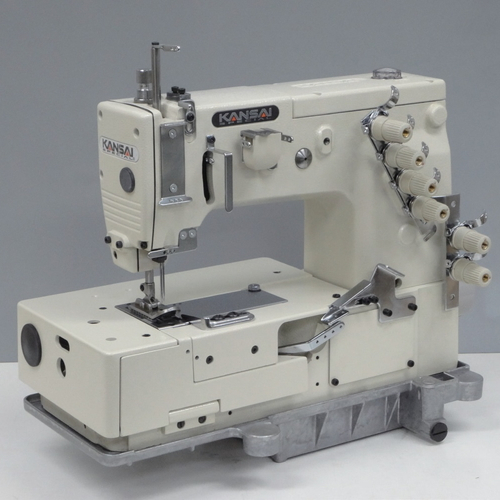 HDX series is flatbed, 1 ～ 2 needle double chain stitch machine for sewing heavy materials. This machine’s needle stroke is 48mm. The max. feeding amount of the machine is 15mm and max. height of the presser foot lift is 12mm. Due to its unique feed mechanism with horizontal and up-down movements this machine can sew ultra heay fabrics such as burlaps and bags.